By Brian Braiker . Published on January 23, 2019. Fans of Netflix originals are accustomed to the odd product placement—paid or otherwise. "Stranger Things" struck a profound nostalgia chord by making Eggo frozen waffles a prominent plot point in the show. More recently, last month's "Black Mirror: Bandersnatch" choose-your-own-adventure interactive thriller kicked off by asking viewers to decide which cereal the main character should eat at the start of the special: Kellogg's Frosties, as Frosted Flakes are called in the U.K., or Quaker's Sugar Puffs. Well, the results are in: In his fourth-quarter earnings call last week, Netflix CEO Reed Hastings waved a box of Frosties on-screen, revealing that 73 percent of the viewers chose sugary flakes over their puffy cousins. 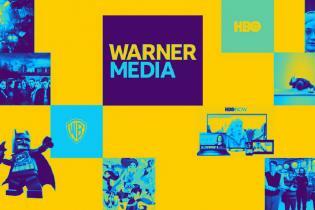 "That's a level of data transparency we've not seen with our content yet," joked Chief Content Officer Ted Sarandos on the call. Hilarious. Of course, Frosted Flakes has a relationship with couch potatoes that dates back to the advent of television. 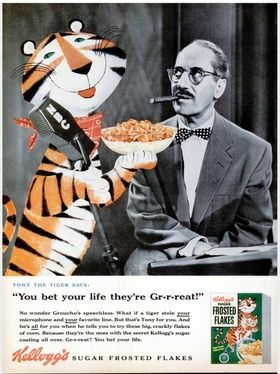 This 1955 print ad, which ran in Life Magazine (during Princess Margaret's news-making trip to Trinidad), has an early rendering of Tony the Tiger snatching the mic from a dubious Groucho Marx, host of NBC's "You Bet Your Life." "No wonder Groucho's speechless," the copy gushes. "You bet your life they're Gr-r-reat!" Even if the "Bandersnatch" placement wasn't paid, as sources close to Netflix claim, Kellogg's and NBC maintained a classic advertising relationship for decades. Leo Burnett invented Tony in 1951, the year after Groucho's quiz show migrated from radio to the small screen. 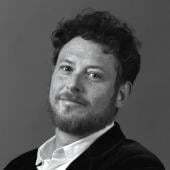 The Chicago ad giant had already created the Jolly Green Giant and the Marlboro Man (hey, no hard feelings), and would go on to birth Toucan Sam, among others. The cereal box in the corner features Tony and his son Tony Jr., introduced in 1952 to broaden audience appeal. Tony's wife, Mama Tony, wouldn't appear for two more decades. Gr-r-r.
As for Groucho, "You Bet Your Life" revived a storied career that had hit a slump, so it's hard to fault him for mugging with a cartoon cat. Or to borrow a joke of his: "Those are my principles. If you don't like them, well, I have others."